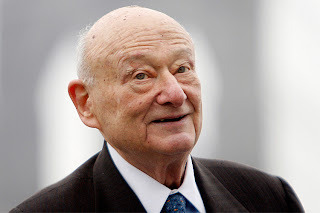 Sacerdotus: Ed Koch - The "Jewish-Catholic"
New York City has lost probably the greatest mayor ever to hold office. Mayor Ed Koch passed away of congested heart failure Friday morning 2/1/13 in the city he served and loved greatly. 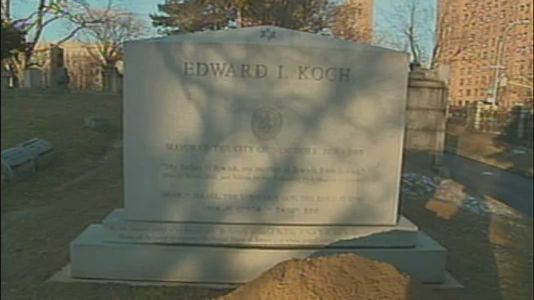 Koch was born on December 12, 1924 in my hometown the Bronx. 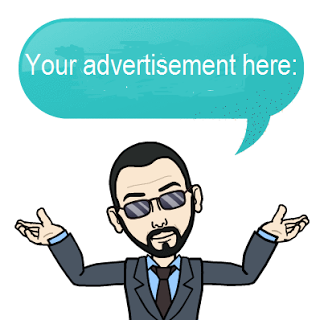 He was of Polish-Jewish descent, but was not very strict in following Judaism. He served in the army and later became a lawyer, councilman, mayor, movie and restaurant critic. Koch was a longtime Democrat and labeled himself as being a "liberal with sanity." He is probably most known for his time as mayor of New York City from 1978 to 1989. 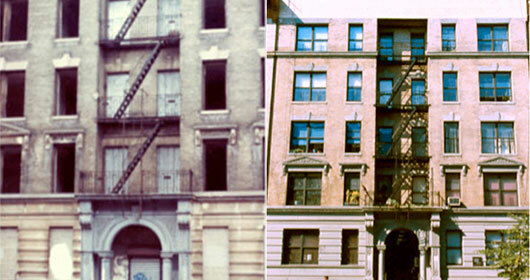 During these years, New York City was imploding. Unemployment and poverty were high. Crime was high and the quality of life was at its all time low. 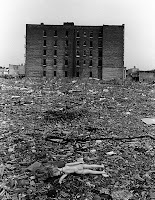 Many areas, the Bronx in particular, looked like war zones with crumbling burning buildings. 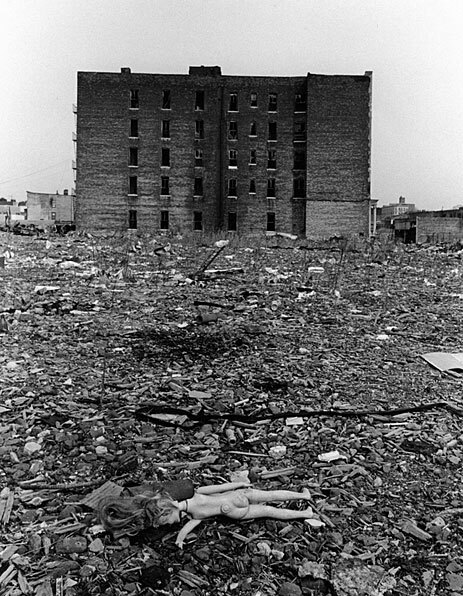 New York City was not the bright red apple, but was a rotten apple that many wanted to leave from. 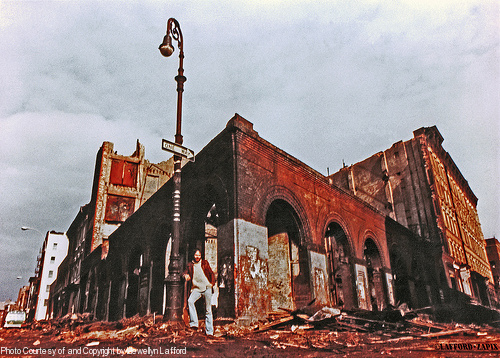 From the "Son of Sam" killing spree, to the riots and blackout; New York City was just dangerous to be in and there seemed to be no hope in sight. Subway cars were often tainted with graffiti as well as buildings and other properties. The movie "The Bronx Warriors" shows some glimpses of how life was. As mayor, Koch rode the subways, something which the current mayor has imitated. Koch would also stand on corners and ask New Yorkers "How'm I doin'?" He was a people's mayor. There was speculation that Koch was homosexual because he had no known relationships or children. He later stated that he was heterosexual. Nevertheless, New Yorkers know him for the work he did in rebuilding the city and appreciate him for that. 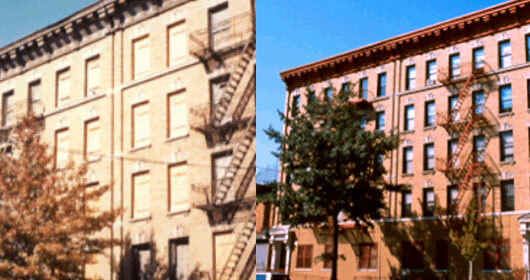 Koch worked hard to replace burned down tenements with affordable housing. He helped fix schools and made the NYPD work hard to clean up crime in the city. These acts would eventually earn him the three terms he held in office. 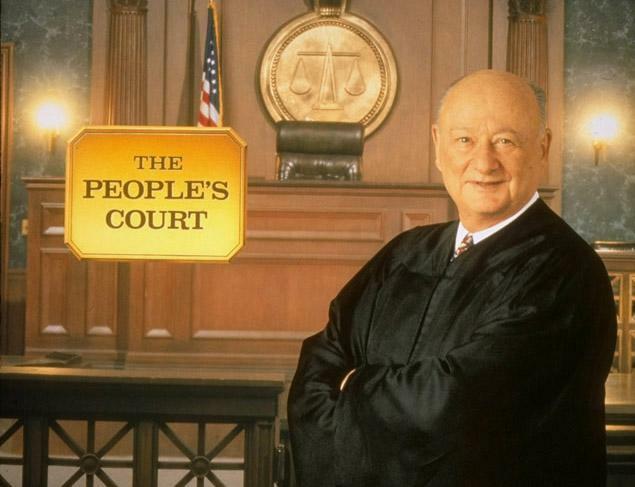 In 1997 to 1999 he took on the role of the judge in the "People's Court." "Now that I see Mayor Koch is seated, let the midnight Mass begin,"
this would cause a roar of laughter and Mayor Koch would be shown on camera blushing. 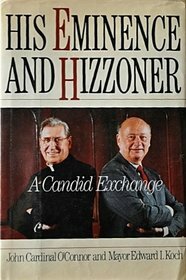 They both even co-authored the book "His Eminence and Hizzoner - A Candid exchange." 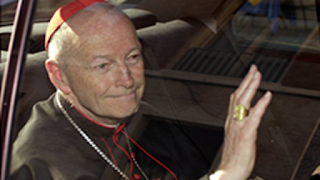 Mayor Koch even gave testimony regarding Cardinal Terence Cooke's cause for sainthood. At his funeral, speakers spoke of his frank but down-to-Earth personality. They spoke of how he worked hard to fix the city of New York. Mayor Michael Bloomberg credited him for setting the path for himself and his predecessors to continue building up New York City. The living Cardinals in New York, Cardinals Egan and Dolan call him a friend of the Catholic Church. Koch as a liberal naturally did not agree with some things the Church teaches; however, he stated: "I believe the Roman Catholic Church is a force for good in the world, not evil." At the conclusion of Koch's funeral, Frank Sinatra's "New York" was played at Emanu-el Temple via organ as the casket bearing Koch's remains were taken in procession outside. Mayor Koch requested that journalist Daniel Pearl's words "My father is Jewish. My mother is Jewish. I am Jewish." Pearl was beheaded by Muslim terrorists in 2002. Coincidentally, Koch died on the 11th anniversary of Pearl's murder. Mayor Koch chose to be buried at Trinity Episcopal Church in Washington Heights. Mayor Bloomberg stated during the funeral, "Just think about it: a Polish Jew in an Episcopal graveyard in a largely Dominican neighborhood. What could be more New York -- or even more Ed Koch?" I have great memories of Mr. Koch from my childhood. 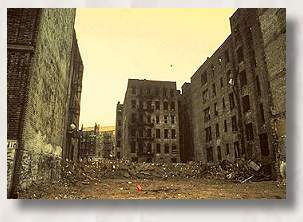 As a Bronxite, I saw how bad the Bronx and New York in general was. From burnt tenements to burnt cars on the street, to now thriving communities; all of this could not have been possible without Ed Koch. 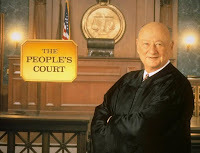 During my high school paralegal program days, our class was assigned the homework of watching the "People's Court." I remember watching reruns of Judge Koch and writing down the cases and how they were decided. 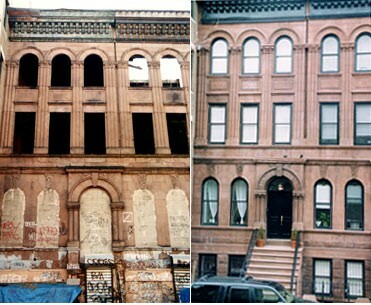 Whenever I visit the Bronx I am shocked at how much has changed. 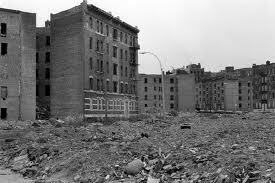 The Bronx of my childhood is completely different from the Bronx of today. New York City is now the largest safe city on Earth. 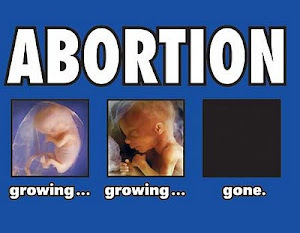 Before Koch, one would be lucky to make it home alive. Mayor Koch was indeed New York's greatest mayor and will go down in history as the mayor who restored the Big Apple to its glory. He was a New Yorker in every sense of the word. May Ed. 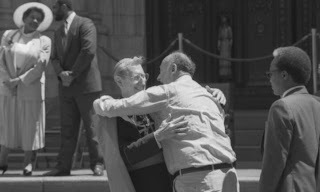 Koch rest in God's peace and may future mayors imitate his dedication to the greatest city on Earth.